With the smorgasbord of restaurants offering all the cuisines you can think of, today’s adults are tempted to try all that’s new and visually instagrammable. With the rise of tasty options, there has also been a clamor for delicious yet healthy meal solutions. But because of busy schedules, the healthy options often take the back seat in lieu of fastfood, ready-to-go meals. Enter meal preparations. Meal preparation plans have been the fad for the past couple of years, and several suppliers have ridden on this bandwagon. 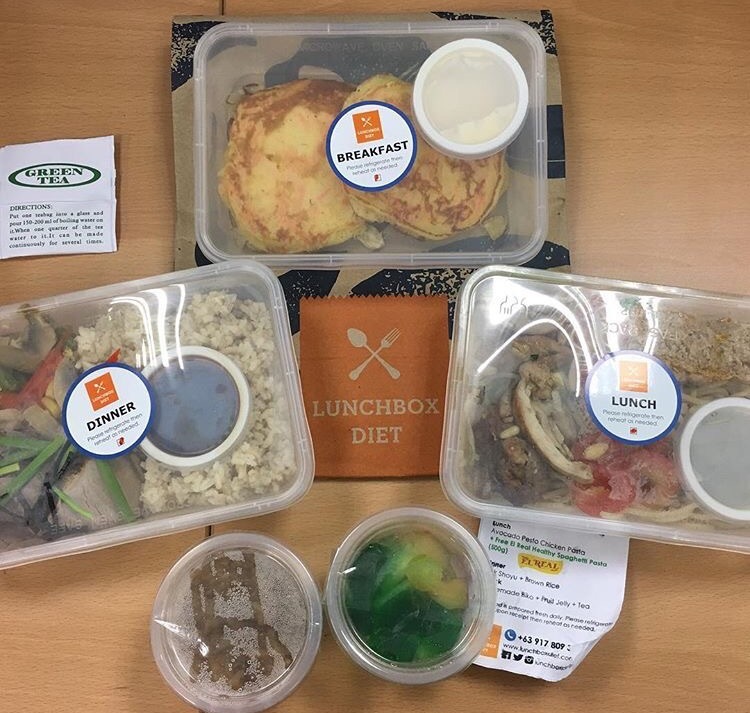 The meals are already portioned to the desired calorie per day, and even delivered to your doorstep — easy, hassle-free, and healthy! These have appealed to yuppies and millennials who want to stay healthy but are too busy to shop, cook and prepare their own baons. This includes us, working parents. So we decided to try LunchBox Diet. We got the 1500 cal plan for two weeks, consisting of breakfast, lunch, dinner and 1-2 snacks or tea and coffee. The meals are delivered to our house the night before. On the day, we just reheat the food in the microwave and we’re good to go! The food is actually delicious. Most days we have brown rice, fish, chicken breast, wheat bread, and a featured item from sponsors every Wednesday. Our favorites are pasta nights, and fruit-based M desserts. After two weeks of Lunchbox meals, I was able to lose 6lbs! Not bad. More importantly, my appetite was not as strong as before. I can easily curb my cravings for junk food (my favorite cheat day snack!) and even desserts. 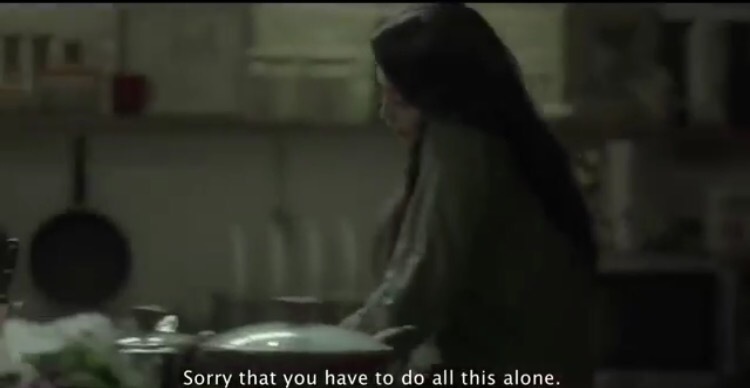 Most of the time, I eat less during dinner as well. The relapse is usually the hardest after finishing the meal replacement plans. So my husband and I have to rely on each other, so we can stay away from temptation and still maintain healthy food choices later on. I first learned about Kindermusik from my boss, who enrolled her then two-year old daughter to the program and sang praises about it. Her once timid girl blossomed into a confident young toddler. I knew then that I wanted to also bring Sofie to Kindermusik. 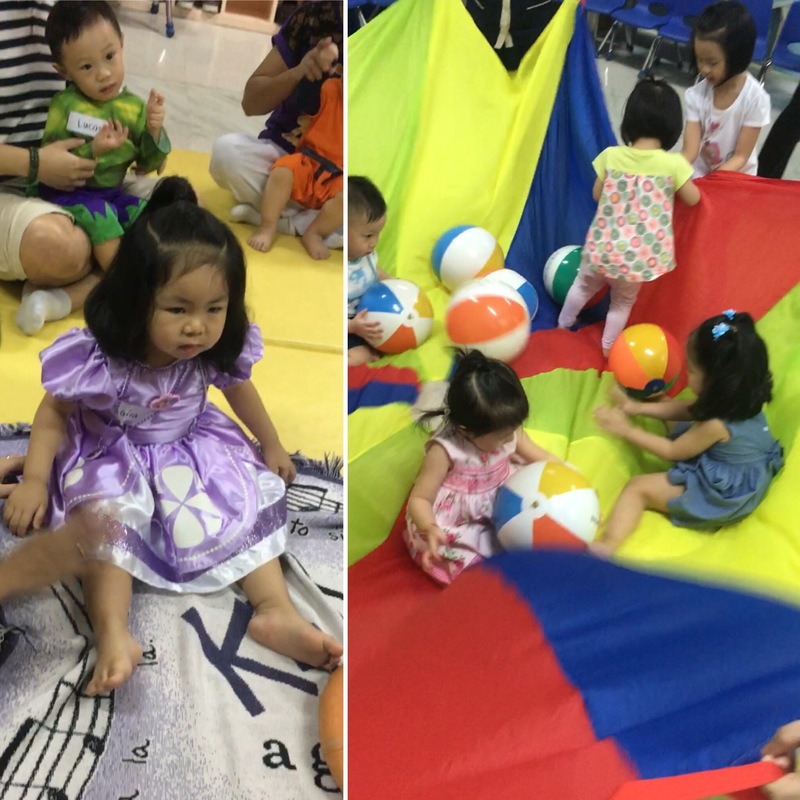 As an only child, these play schools are supposed to teach basic socialization, but I knew that Kindermusik can develop so much more for Sofie. She was already turning two, and I wanted to expose her to more learning and creative environments suited for her age. We searched their website and found Saturday morning schedules to be ideal, so we can also join her during classes. After going to potential venues, we finally found a fit at Kindermusik at CTEC Greenhills with Teacher Dang. Her class would be Wiggle and Grow, for toddlers her age. The first day was surprising for all of us. Sofie was overwhelmed by the new environment and kept her eyes closed the whole time! There were tears and tantrums, but Teacher Dang assured us that this is normal behavior, and we should acknowledge Sofie’s feelings and let her adjust to her new surroundings. We kept our faith and crossed our fingers that the next days would be better. True enough, Sofie did do so much better in the next classes. 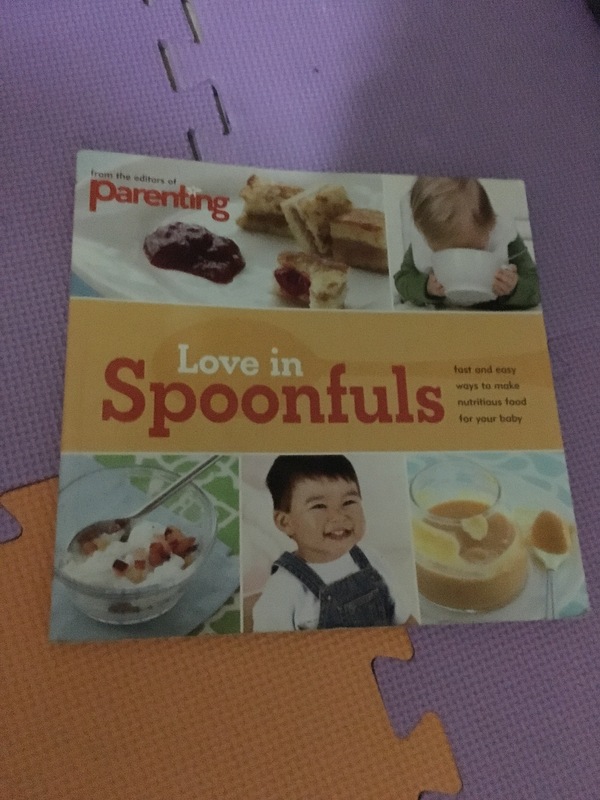 Little by little, she began to recite familiar animals and animal sounds during story book time, played with rhythm sticks, and even did cooperative play with classmates. She especially loves parachute play, lining up blocks and sticks, story time, and “massage” time with mommy. She has learned to pack away toys and wait for her turn. At home, Sofie and I would read books from Kindermusik and look at videos from the website, and she would remember her modules from her classes. Her development was amazing, and we are thankful to Teacher Dang and Kindemusik for helping Sofie to develop all these, and enjoy bonding time as a family too. 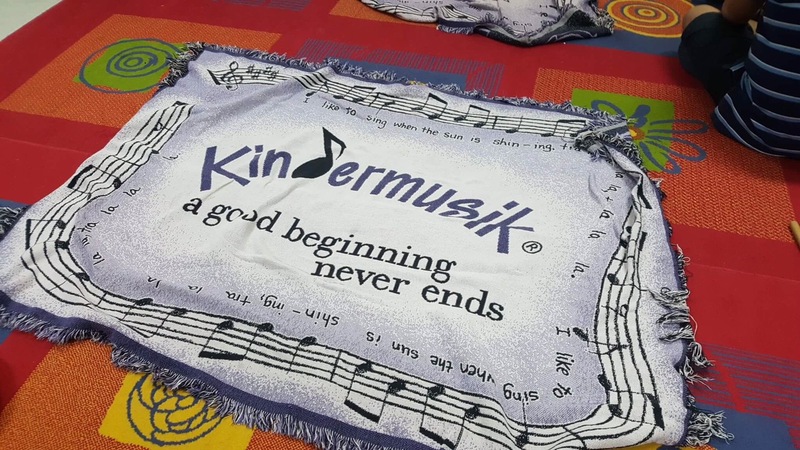 As we enroll Sofie in a new school, we would forever be grateful for the foundation given to her by Kindermusik. She now sings nursery rhymes all the time, dances to familiar songs during car rides, and has better appreciation of music. No more eyes closed! We have appreciated the opportunity given to us to learn together with Sofie, and she has learned to trust the support she can get from her parents. More importantly, she has gained the confidence to face new schools and new challenges in the world ahead. Christmas season starts as early as November in our family, and the traditions follow suit. This includes the house decorations, christmas carols, and the weekend family trips. My brother organized one trip this weekend, and invited everyone in the family to join. My brother, who rarely organizes, and my father, who rarely joins are both ready to go! I reorganized our Sunday plans and agreed to join the whole gang for a picture taking morning at Art in Island. The whole venue in Cubao was filled with 3d art installations, where you can be creative in your poses and see the 3d effects in your pictures. Entrance is at Php 500, and it will be better if you come early to avoid the queues at the photo installations. This way you can also have as many takes and poses as you want. (More info on Art in Island here). Everyone was game enough to pose and have fun with each other. Hope we can have more weekends like this, bonding as a complete family, Christmas season or not.